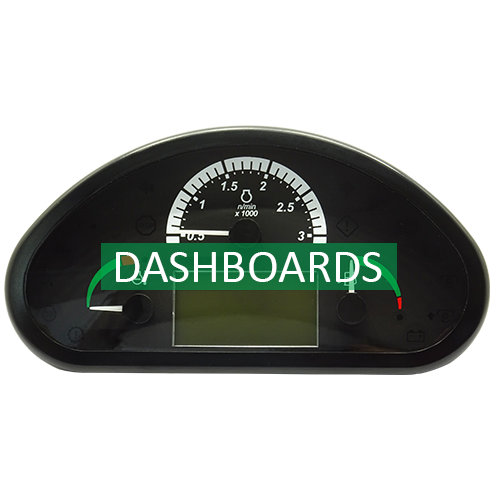 We make intelligent technology easy to use and useful. 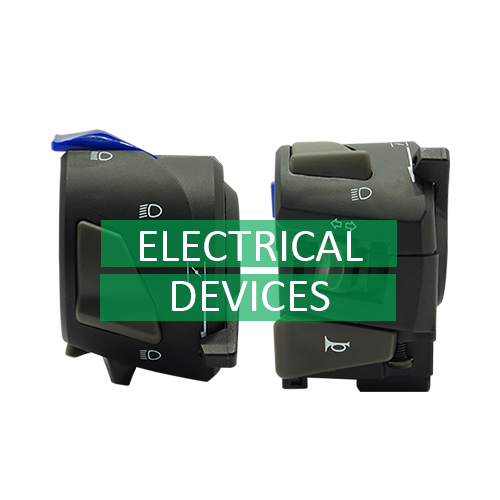 We use standardized technologies and products that also offer customized solutions. 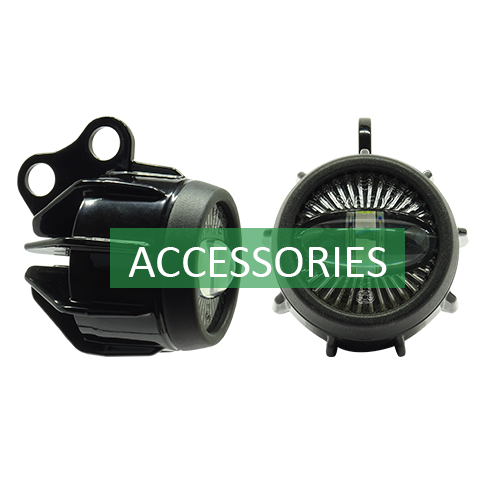 Our product range offers a wide choice for all needs. 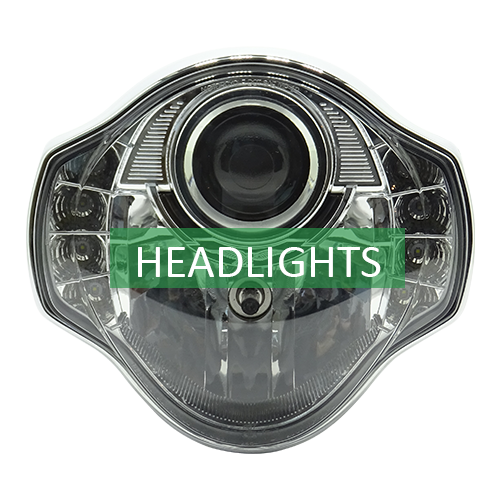 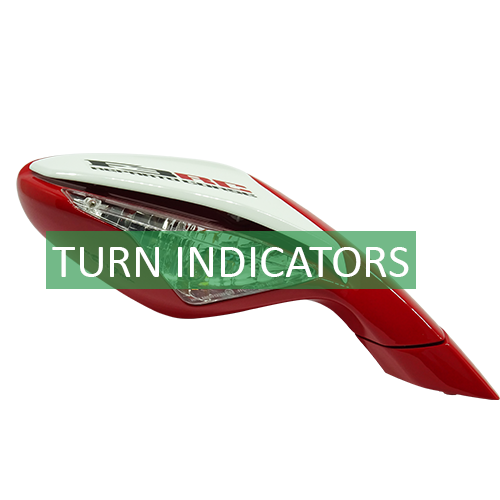 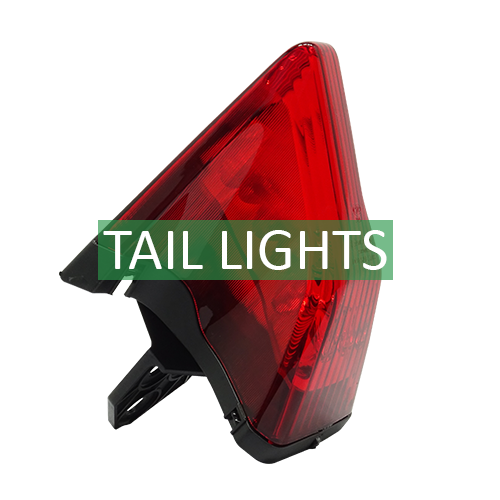 Our production includes front and rear lights, direction indicators, electrical devices, dashboards.